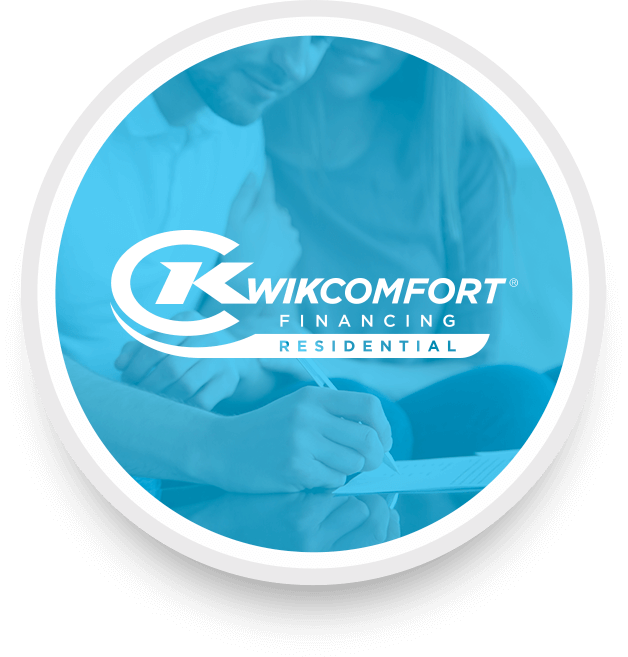 Residential KwikComfort® Financing makes it easy and smart to enjoy hot water that lasts a lifetime. 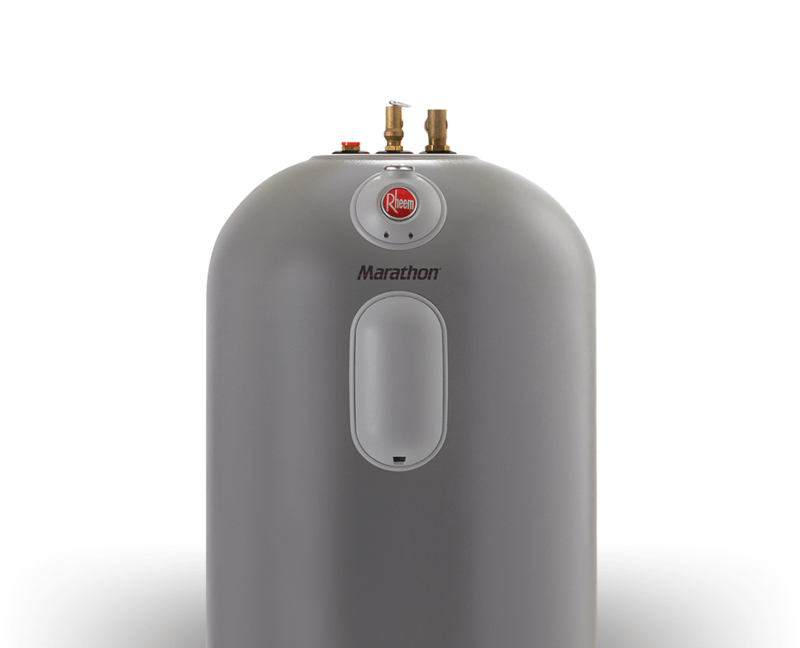 With low monthly payments, your Marathon Water Heater will only make a small impact on your monthly budget. And because it’s built to last, your Marathon will still be going strong long after it’s paid off. 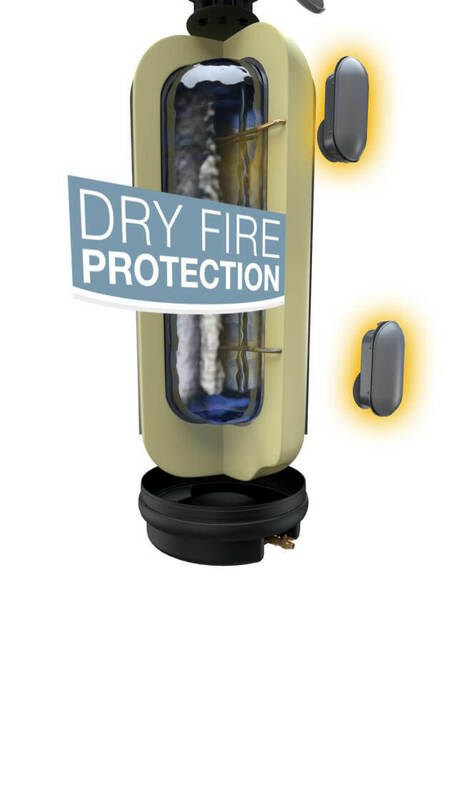 Advanced circuitry ensures that heating elements only turn on when surrounded by water, prolonging their life. 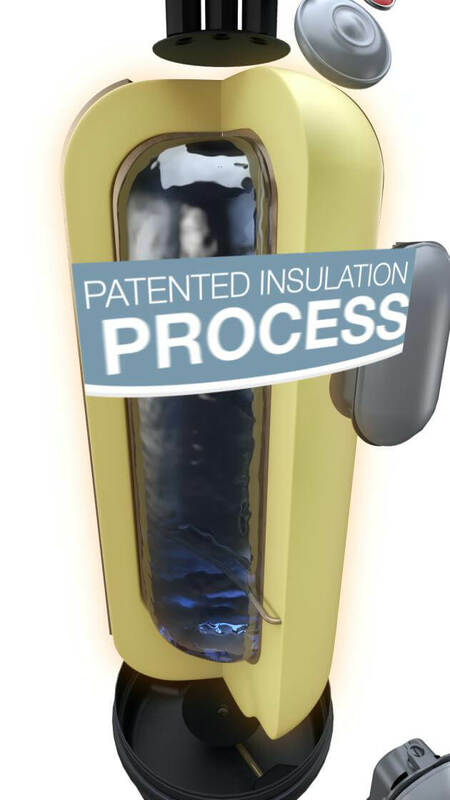 2.5" polyurethane insulation reduces heat loss for greater energy efficiency. 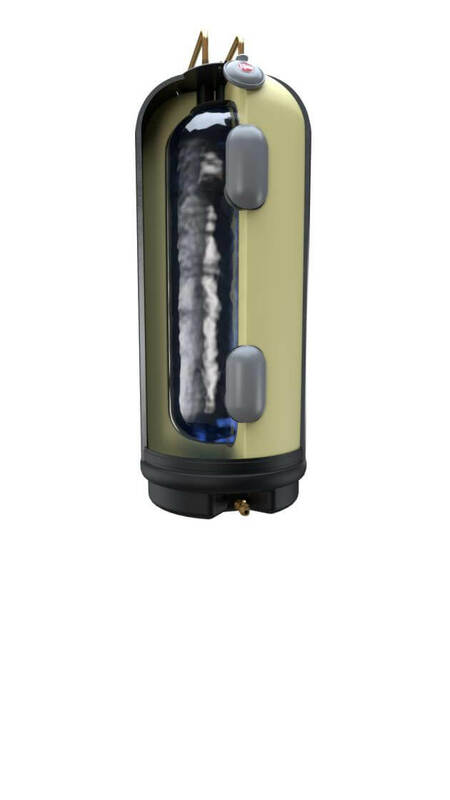 The Marathon water heater features a seamless, blow-molded plastic inner tank, so it won’t rust or corrode. 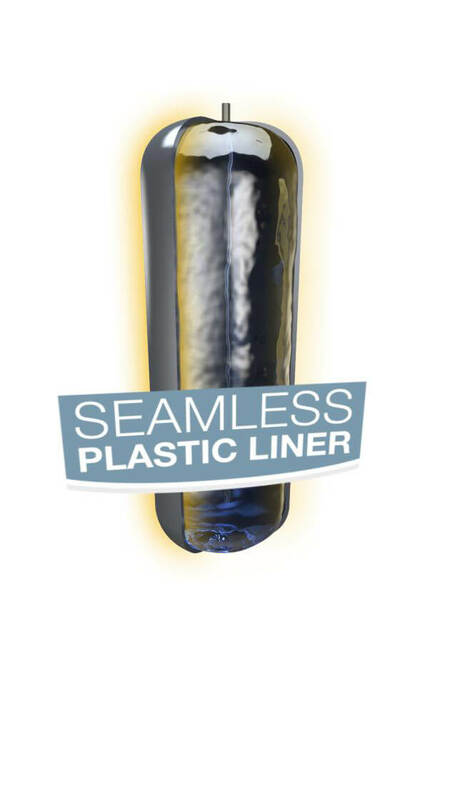 Multiple layers of filament wound fiberglass give the tank unmatched strength. Ready to enjoy a lifetime of hot water? 1Warranty is provided to original customer in a residential application after online product registration is complete. Registration must be completed within 90 days of installation. 2See warranty certificate for complete information. 3Savings based on comparison of Marathon tank with 25-year life and standard tank type water heater with 6-year warranty with cost of $359. Registration required for lifetime warranty. 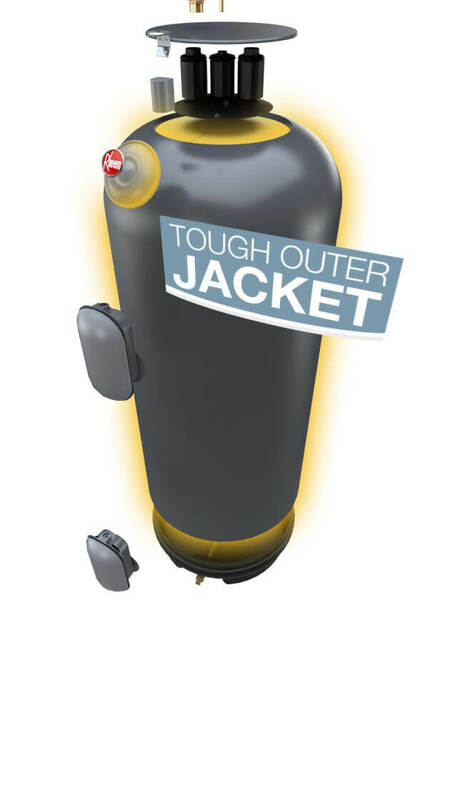 4“Water heaters needed over lifetime” assumes this to be the period between the median age of first-time homebuyers (32.5 according to zillow.com) through the U.S. life expectancy (78.8 according to the CDC) divided by the life of the warranty. 5Information on tax credits accurate at time of publishing; Consult your tax advisor for details on eligibility requirements for any available tax credits. In keeping with its policy of continuous progress and product improvement, Rheem reserves the right to make changes without notice.